Composed in the voice recorder on the day of cloudless weather. Such that want the lyrics, it is a fine ballad. I am aware of the fusion of Classical and UK Rock. such as the changing of the seasons is affecting. It is a work of when it is 20s and 30s. 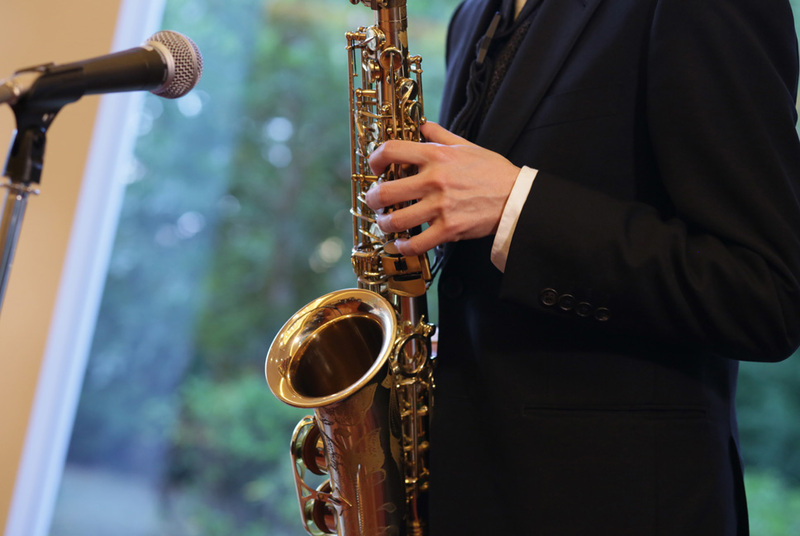 Until now, to arrange the saxophone ensemble of solo songs, I was making a song. This time, I had composed for the first Quintet from. Maybe, I might make a sax and piano version. In order to reduce the degree of difficulty, place the melody to all parts, I reduced the fine movement. I think that it is possible to play even teenagers. The sax ensemble version, I was arranger separately the orchestra and chorus. Play with chorus is also possible. Brass band version, I was arranger for warm-up. Also, I was arrangement as also used as a repertoire of concert.